The Communications Commission helps manage internal communication and external communication. 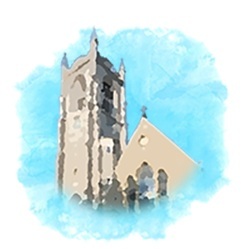 Key communications pieces are the monthly newsletter, the Chimes, and the church website. The Communications Commission funnels all communication requests to ensure that information is promoted both internally (in the weekly email announcements, on the parish website, in the bulletin, etc.) and externally as appropriate (e.g., in diocesan communications, the greater Glendale/Tri-County community).